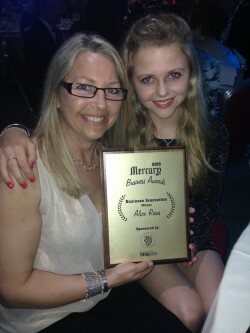 Alice Reins Winner of Business Innovation At Mercury Business Awards 2015! May 16 2015 Ι Author: dcross Comments Off on Alice Reins Winner of Business Innovation At Mercury Business Awards 2015! Alice and I were thrilled to find out that not only had we been nominated and put forward for an award at the Mercury Business Awards. 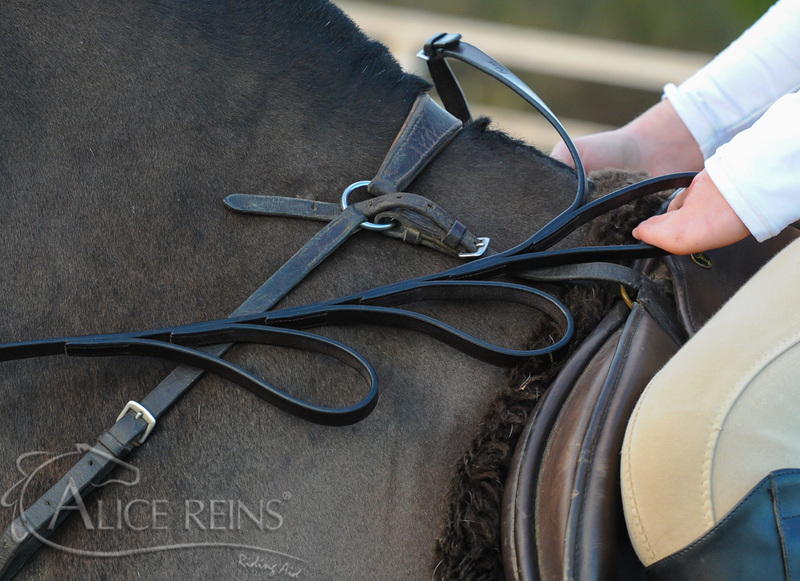 We were nominated by Michelle Jones at Ketchup Marketing, who designed our website and helped launch Alice Reins. 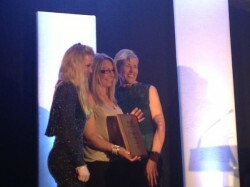 We were also shortlisted and invited to attend the award dinner. How wonderful! Both Alice and I were both excited and nervous as this was the very first event of this nature we had ever attended. We savoured every moment of it and thoroughly enjoyed a first class 3 course meal. It soon came around for the presentation of our category. All nominees for this were showcased and I remember thinking where did they get the footage! Melvyn Prior of BBC Radio Lincolnshire was our host and when it was announced that the WINNER of Business Innovation 2015 was….ALICE REINS! We were totally shocked! The whole evening was amazing and overwhelming. We felt very honoured to have received this award and would like to thank all who were involved from the bottom of our hearts. There were some other amazing winners on the evening, and we were up against some really tough competition. This made winning even better! The Mercury Business Awards awards are all about celebrating success – whether yours is a one-man company or a mammoth in the business world. For more information on the Mercury Business Awards click here.